"On to Paris!" 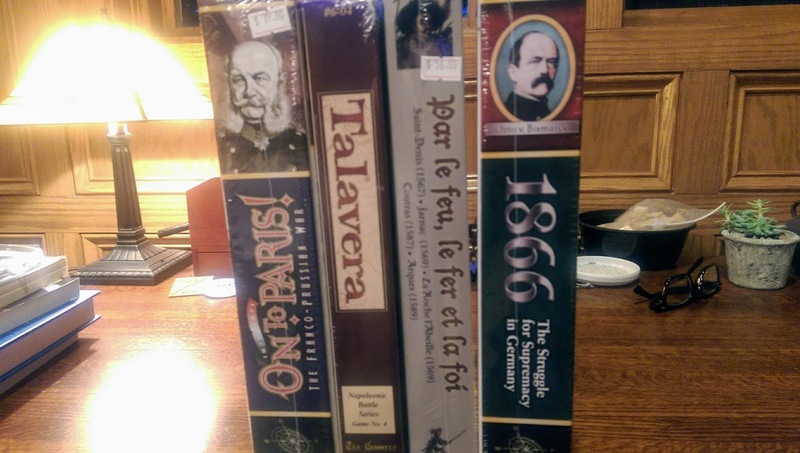 and "1866" from Compass Games, "By Shock, Shot and Faith" from Hexasim, and "Talavera" from The Gamers NBS series. 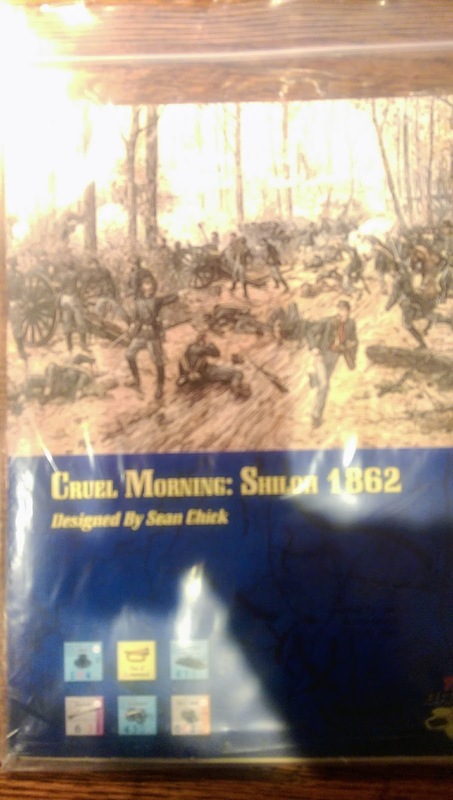 "Cruel Morning" Sean Chick's game about Shiloh from Tiny Battles. 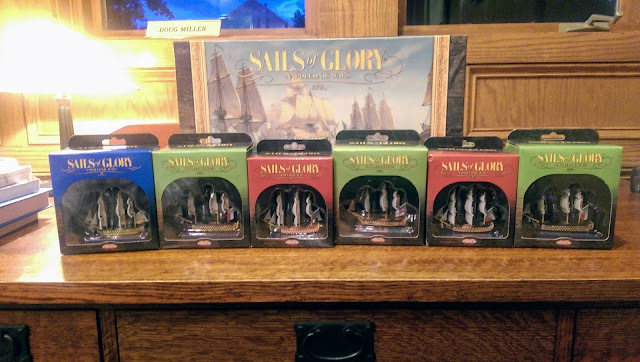 And what may prove a new addiction: "Sails of Glory" from Ares Games. I grabbed the Starter Pack as well as six more ships (well, three were Father's Day presents and I bought the other three with GM compensation). 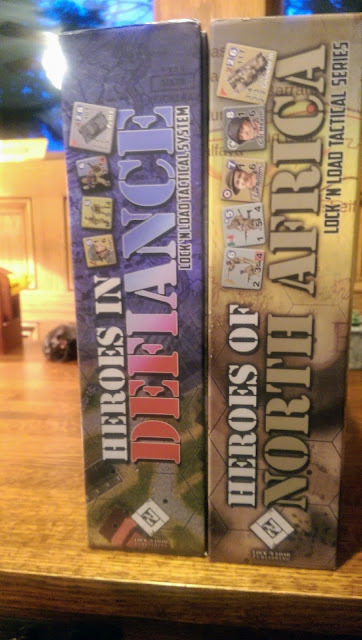 All of this is of course on top of the other games I haven't played yet. I'm going to need to be at my gaming table all night the rest of the year just to make a dent.